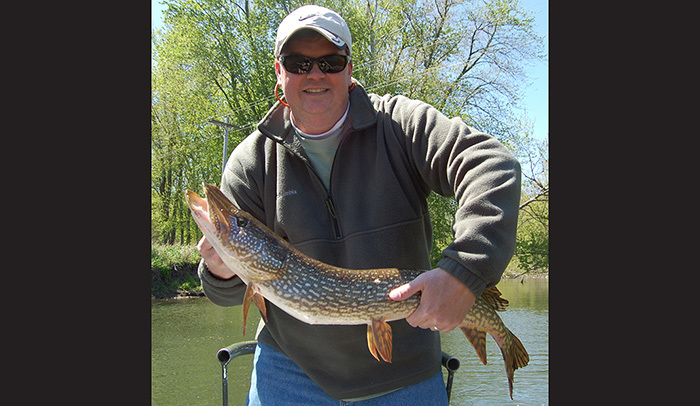 These two rivers offer some of the best pike fishing in the area. 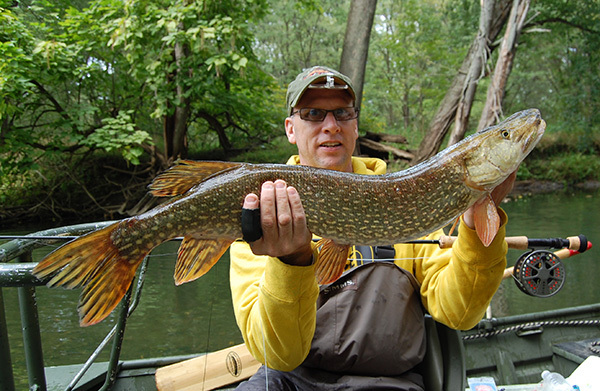 Located in northern Indiana, they wind their way through woods and farmland. 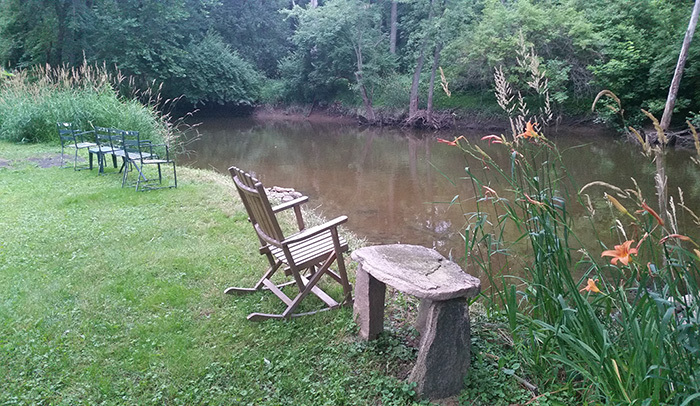 This is small water with very little fishing pressure and are two of the of the most scenic rivers around. 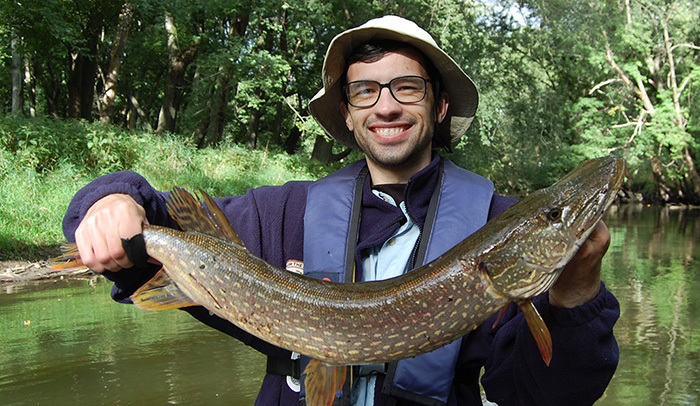 The pike fishing is best done by boat. 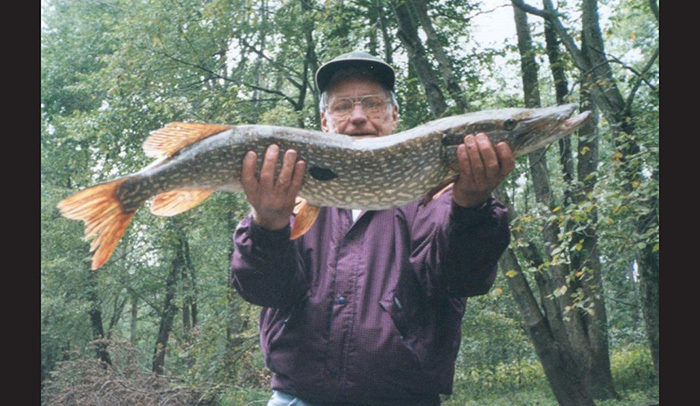 Casting to the banks with large streamers, or on conventional tackle with large lures, brings out the aggressive nature in these great predators. 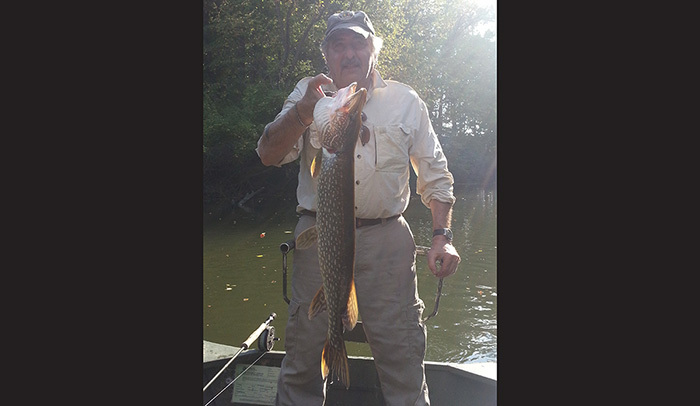 The fish average thirty inches and fish over 36 inches come to the boat fairly often. 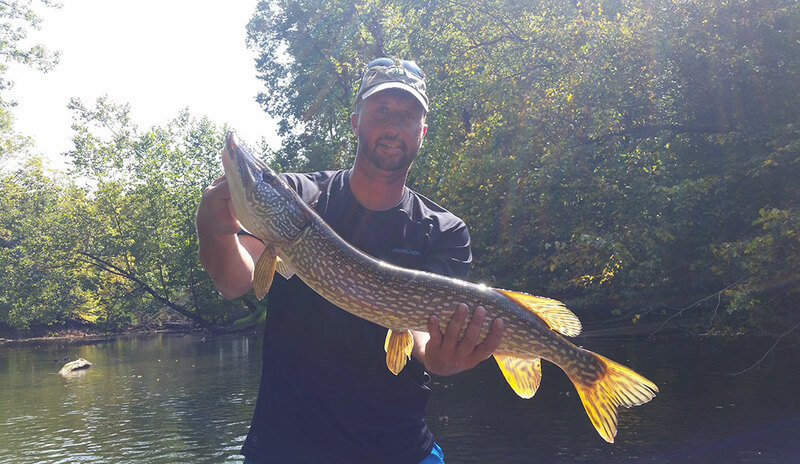 Watching a ten-pound pike chase down its prey in small water and smashing it just feet from the boat is about as exciting as fishing can get. 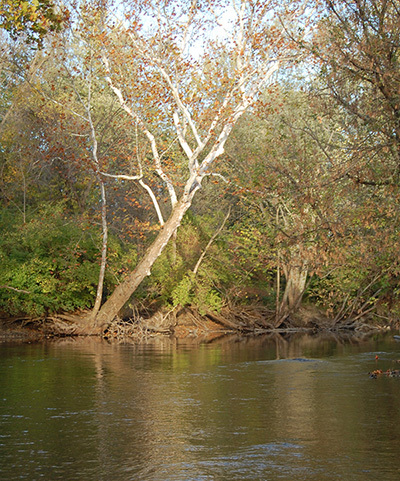 Smallmouth fishing on the Yellow River rivals the fishing anywhere in the area. 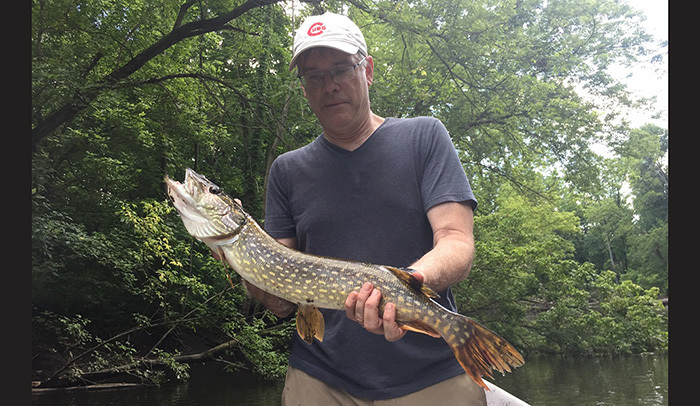 Fishing by boat or wading are equally successful. 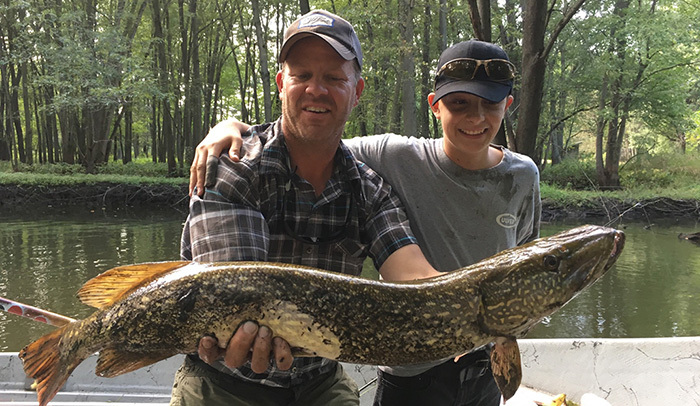 These fish hang in some of the prettiest sections of the river and fight very hard. 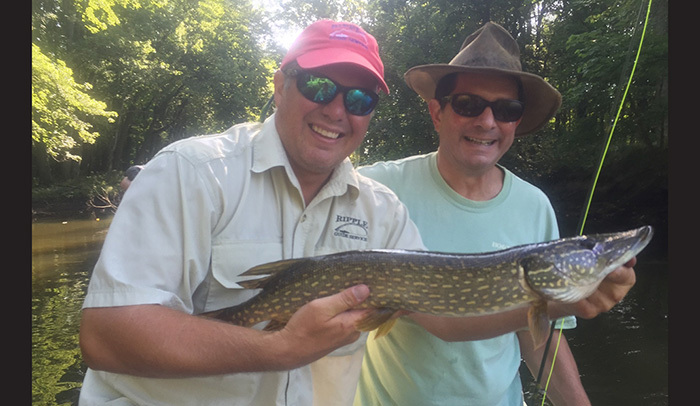 Although conventional tackle will catch a good number of fish, I truly think smallmouth bass are the perfect fly rod fish and fishing the Yellow will make you a believer!